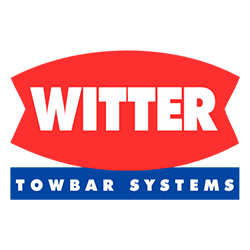 We are a Bournemouth based team of professional mobile towbar fitters offering unbeatable prices and also servicing Salisbury, Andover and Southampton. You can trust our experts to provide a fast efficient service that will get you on the road in no time at all. Our fitters possess more than 25 years of specialist industry experience so you will know that you’re in safe hands when enlisting our services. 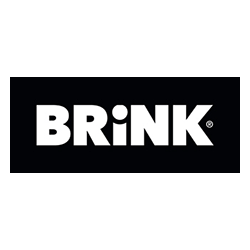 Excellent customer relations are at the heart of everything we do – we want all of our clients to be able to relax knowing that they will receive a stellar service each and every time. Towbar Specialists offer a towbar service that is fully mobile which means that we will come to you at a time that’s suitable. You will be able to get on with your day with minimum hassle as we always aim to keep downtime to an absolute minimum. The Towbar Specialists team are fully trained and accredited to offer a comprehensive towbar service. Regardless of whether you need us to work with a commercial or non-commercial vehicle, we have got you covered every step of the way. 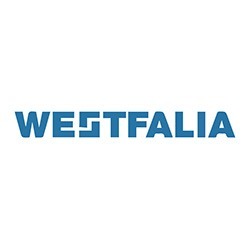 All of our work is fully insured and compliant with manufacturer specifications. 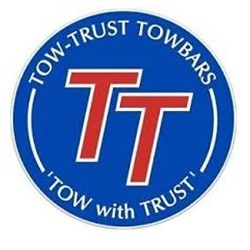 This means that you will not have to worry about our towbar service affecting your vehicle’s warranty. Towbar Specialists provide a full towbar fitting service that is of the highest quality while remaining affordable. If you are based in or around Bournemouth, Andover, Southampton or Salisbury, then we are the number one local company to get in touch with. Are you looking to go on an adventure with your friends or family and take your bicycles with you? There is no better way of efficiently transferring bikes than by using the high quality cycle carriers we supply right here at the Towbar Specialists.